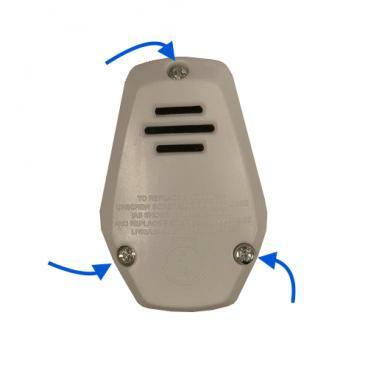 Missing screws for your MiP or Coder MiP battery pack? 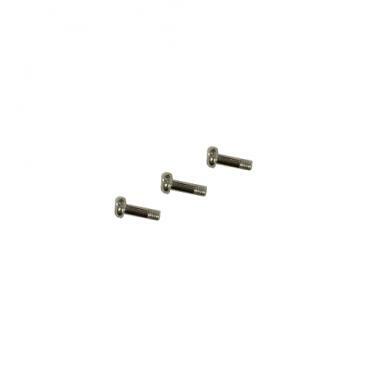 This set of three screws works with the regular MiP battery holder or rechargeable battery cartridge (not included). Please note: These screws are NOT compatible with the MiPosaur battery cartridge.